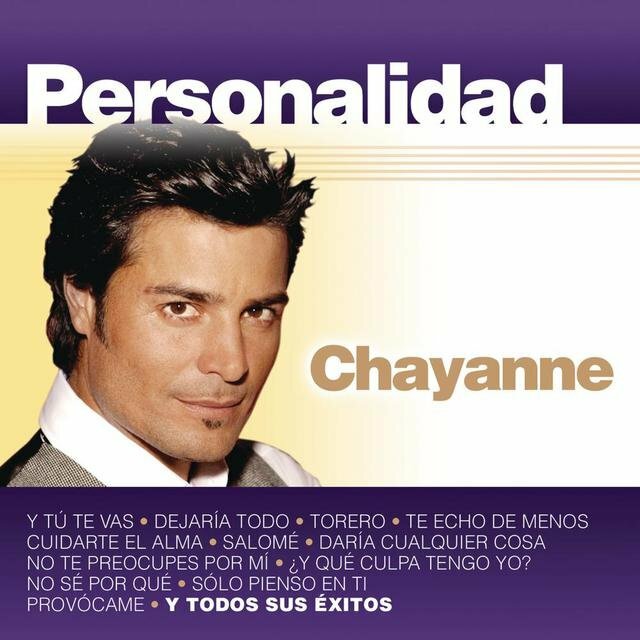 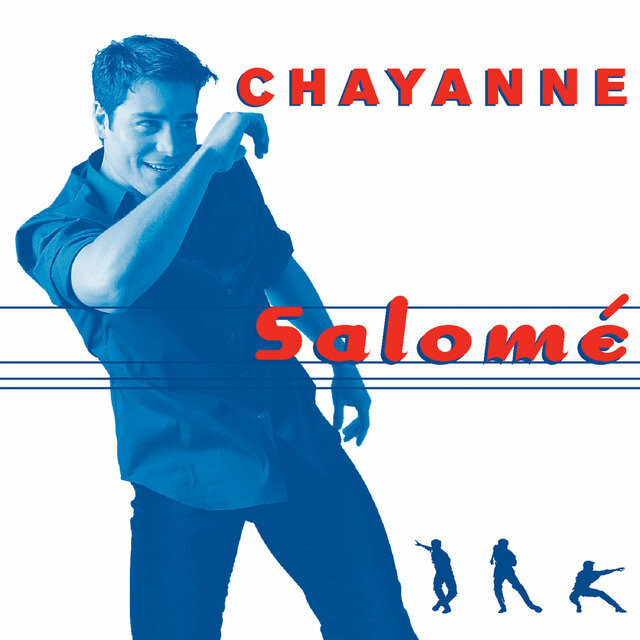 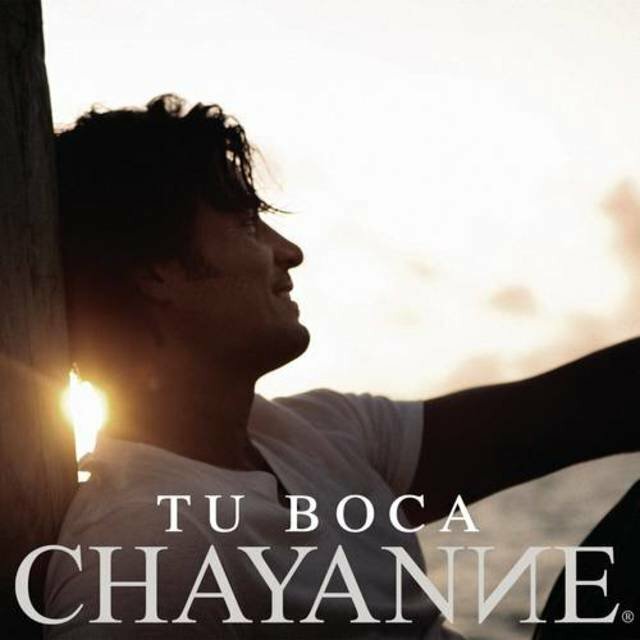 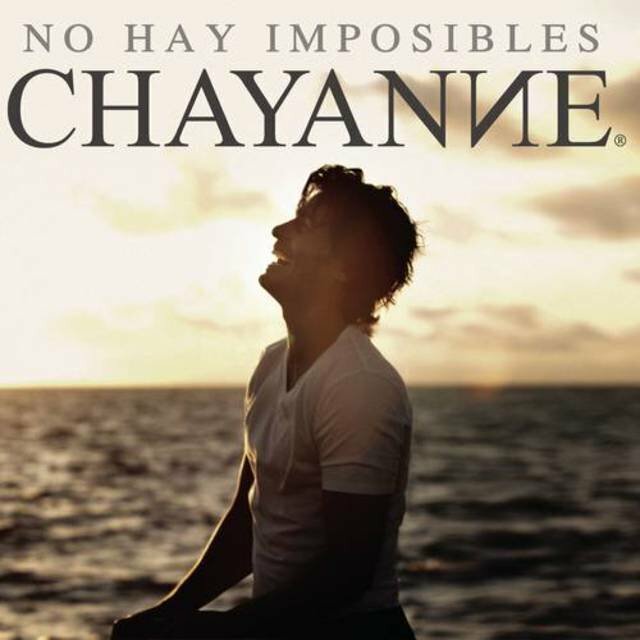 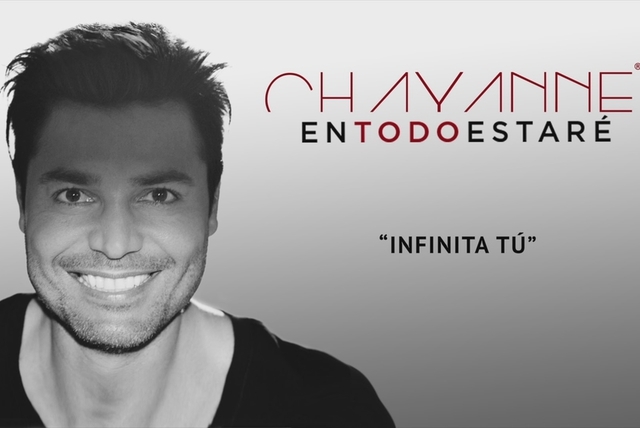 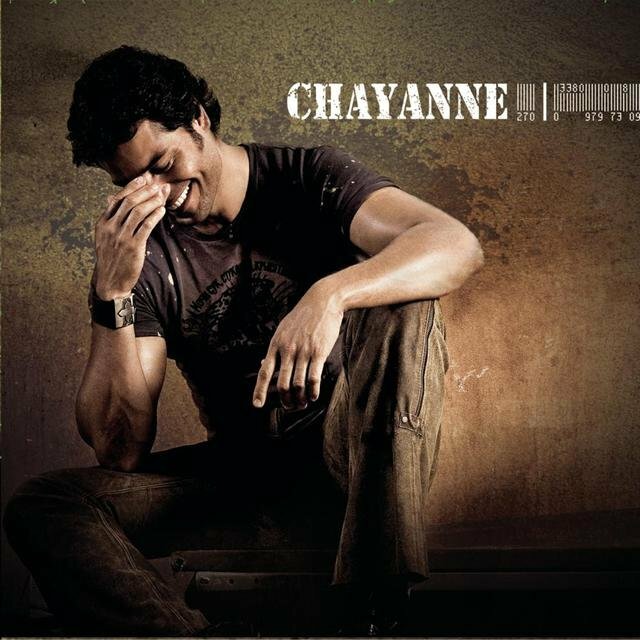 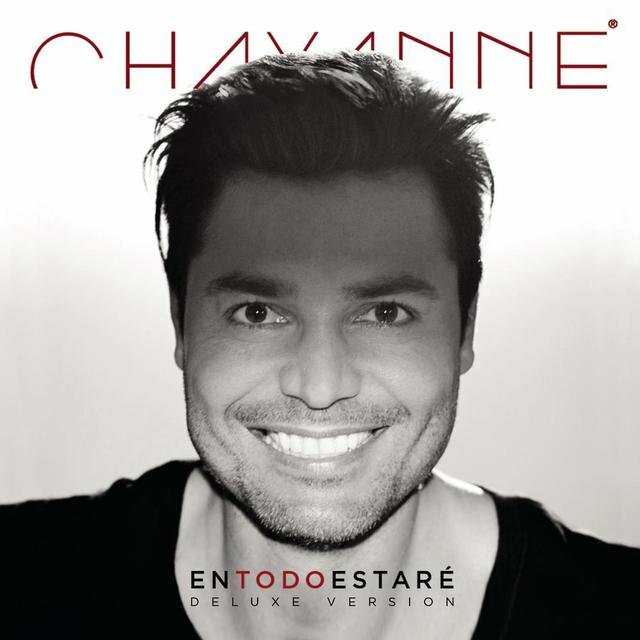 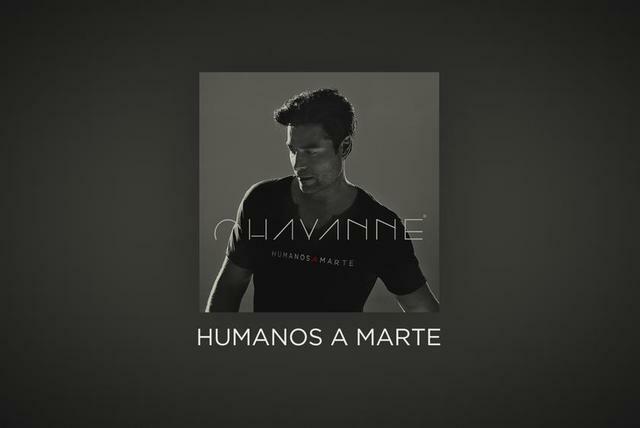 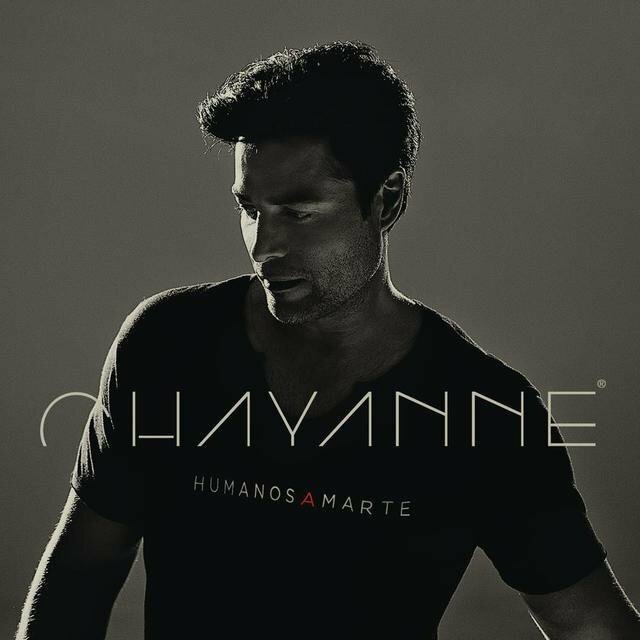 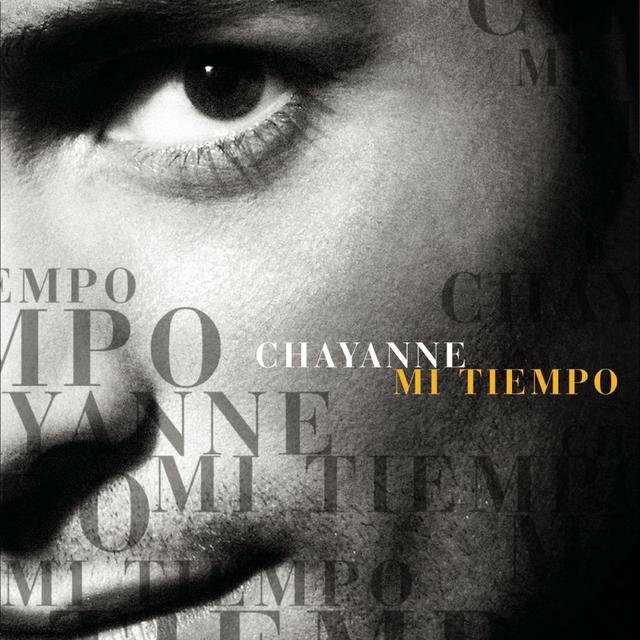 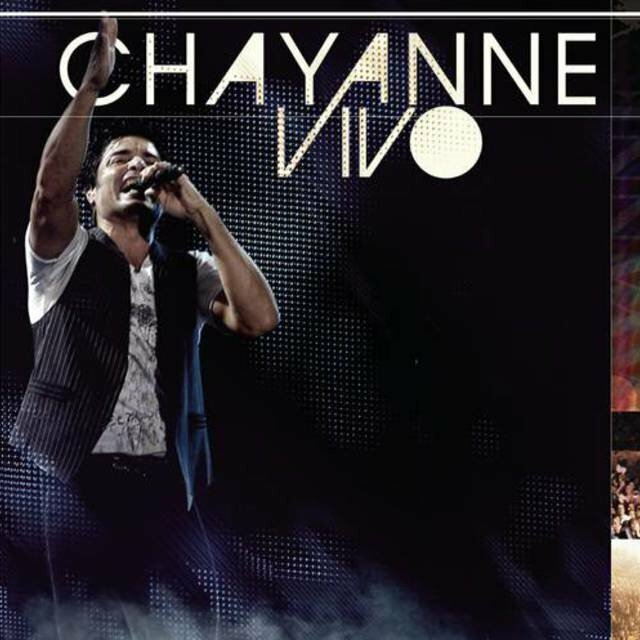 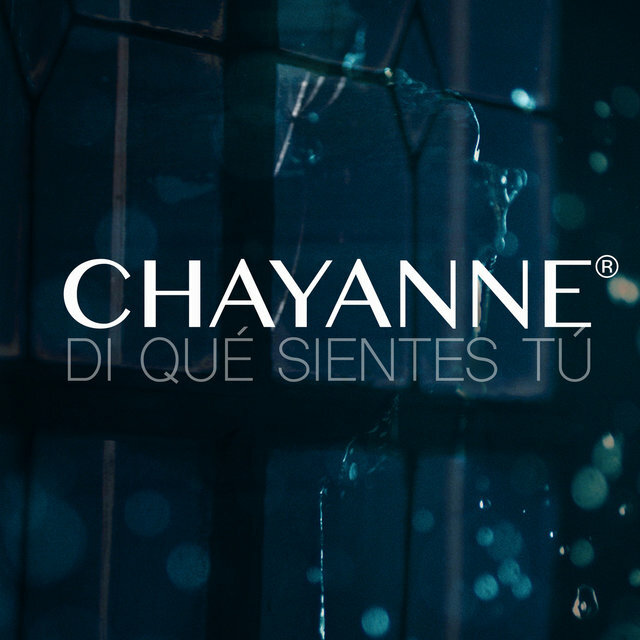 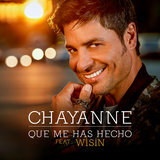 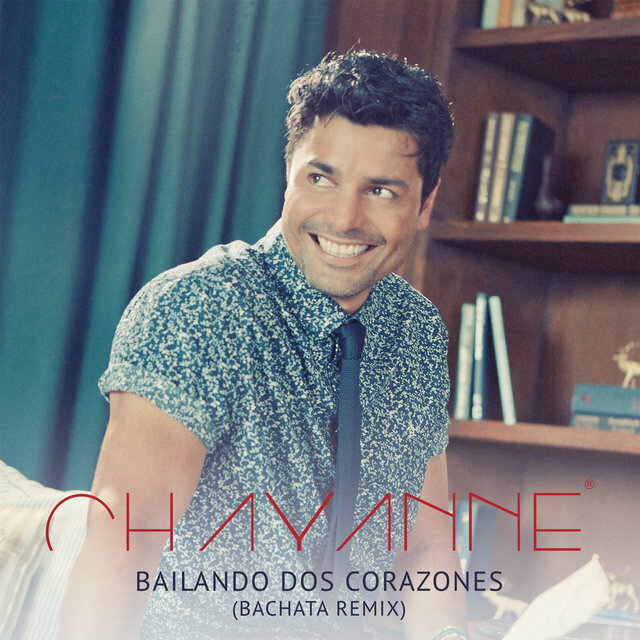 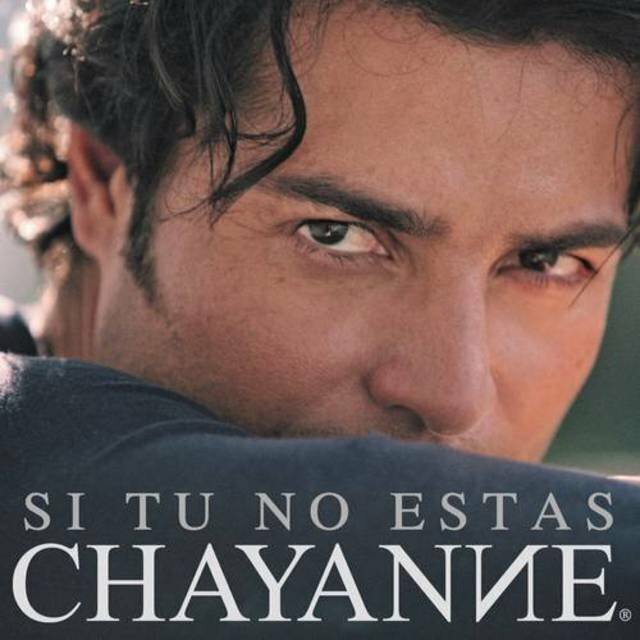 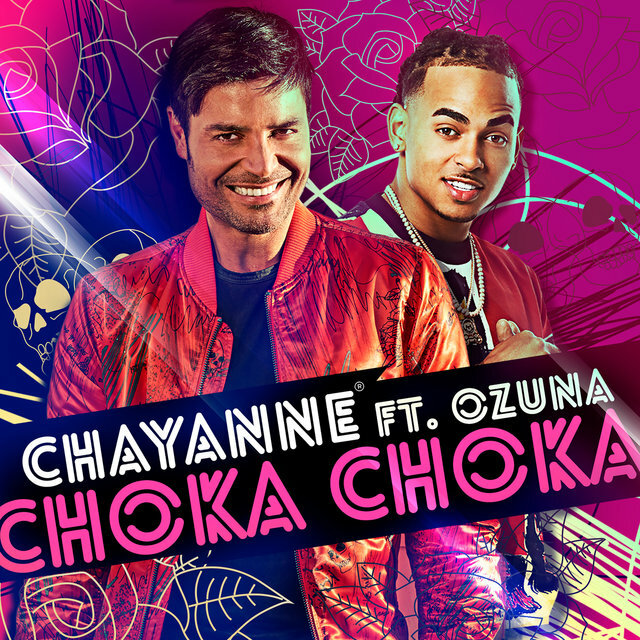 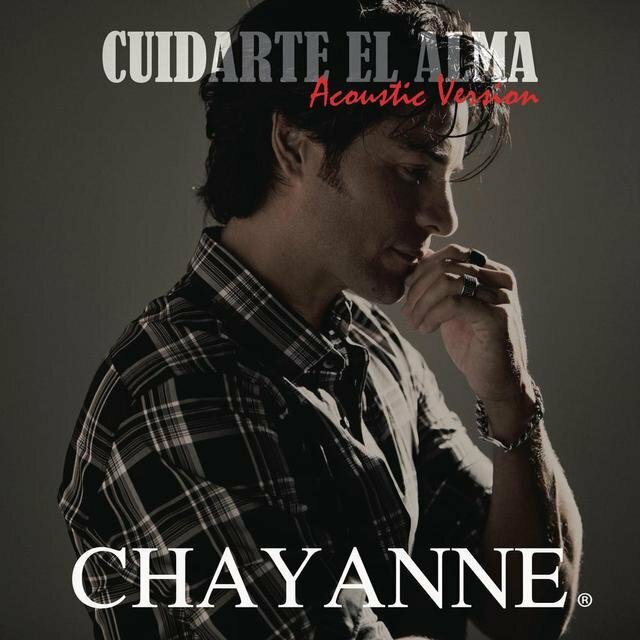 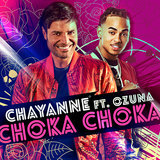 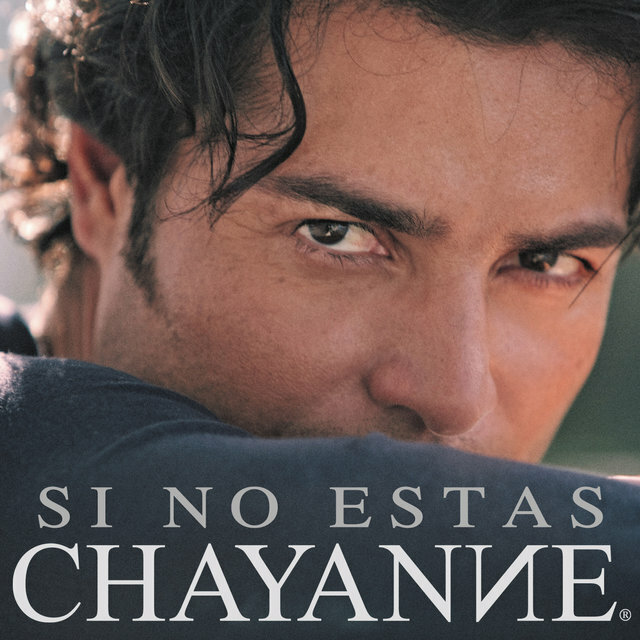 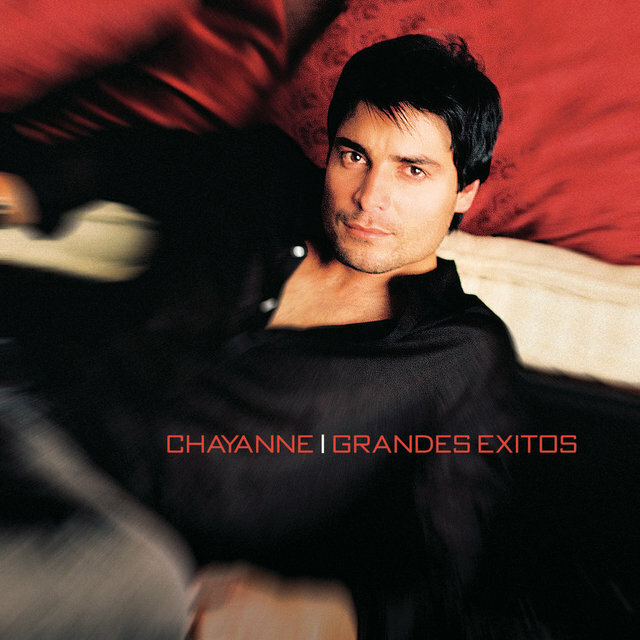 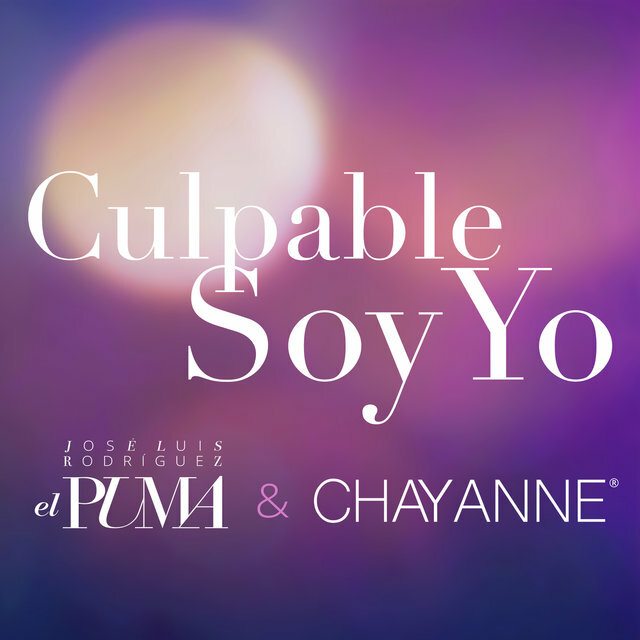 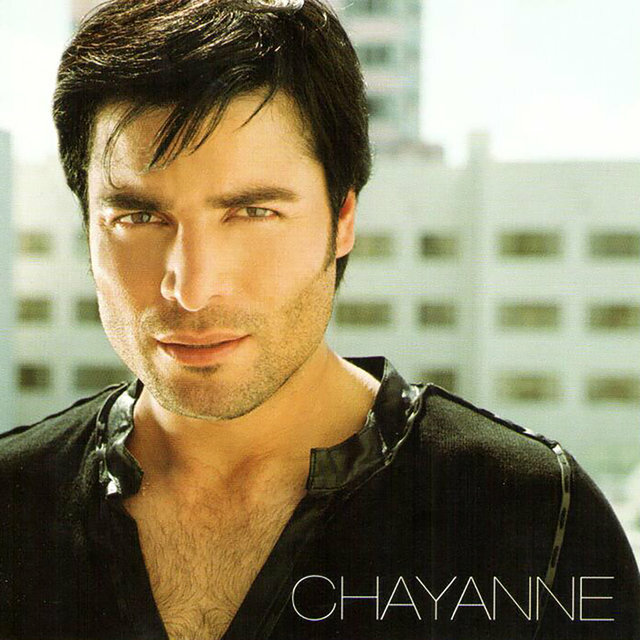 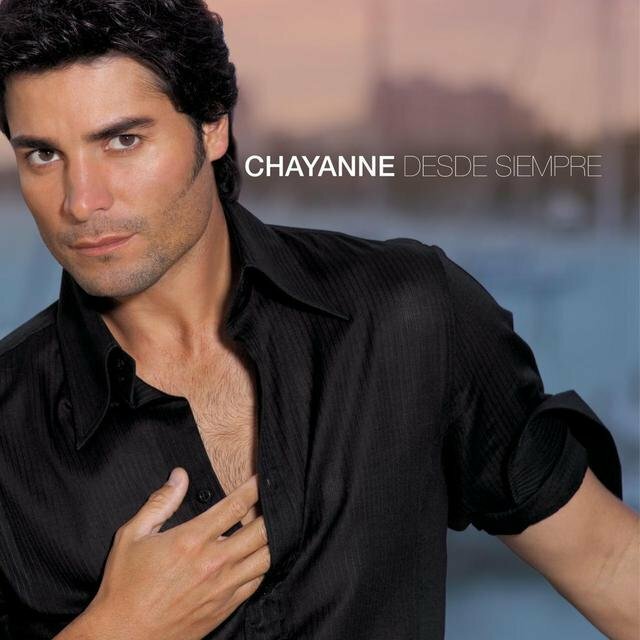 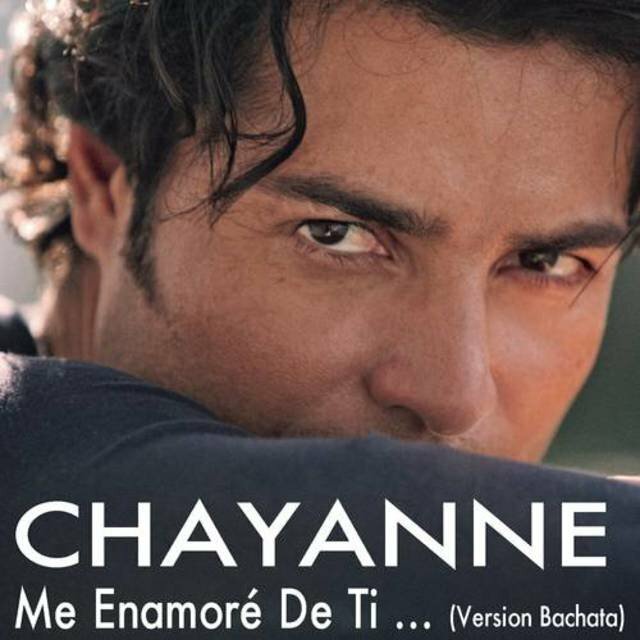 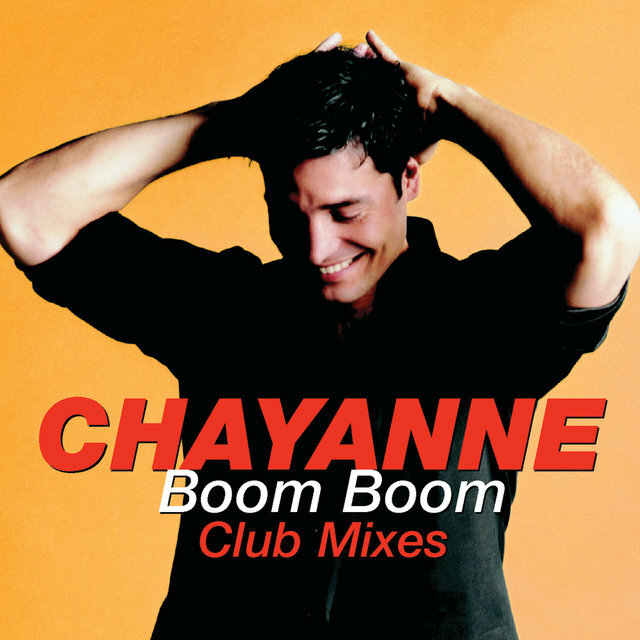 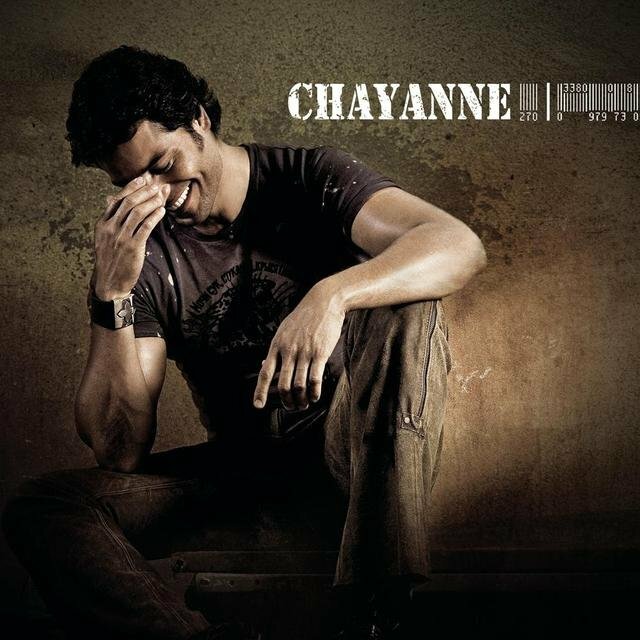 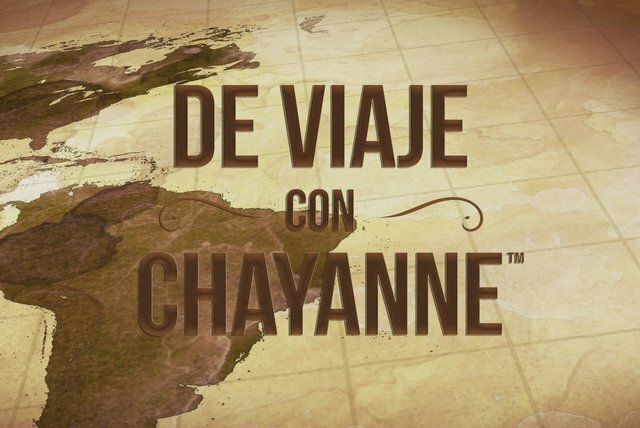 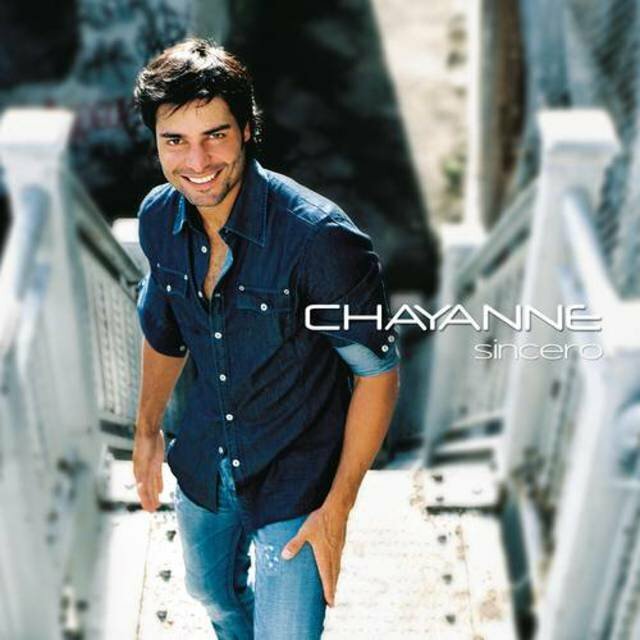 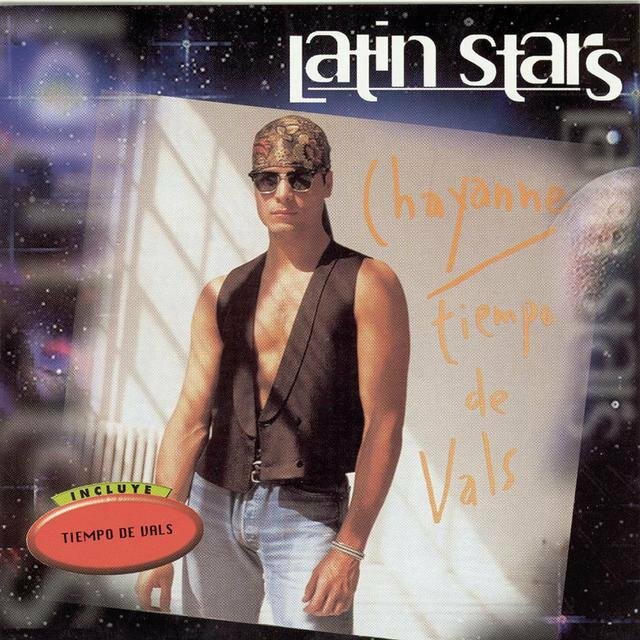 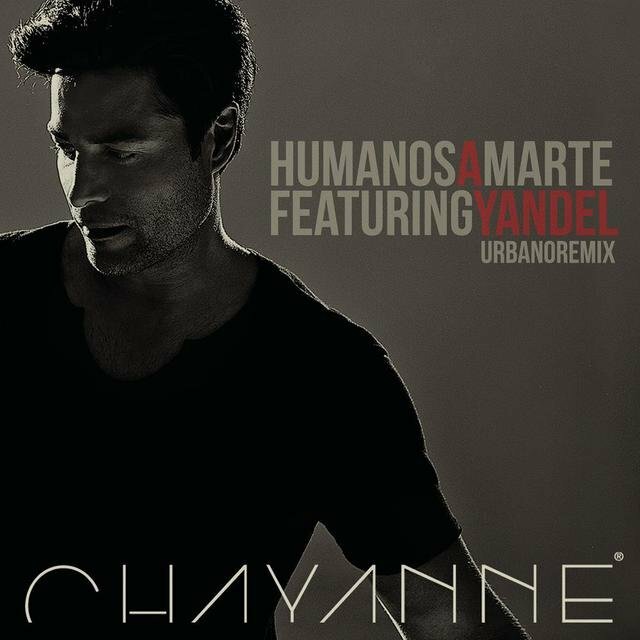 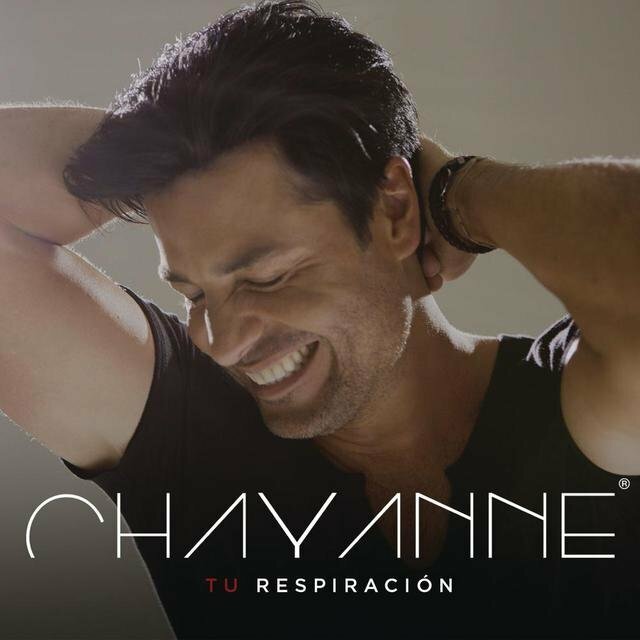 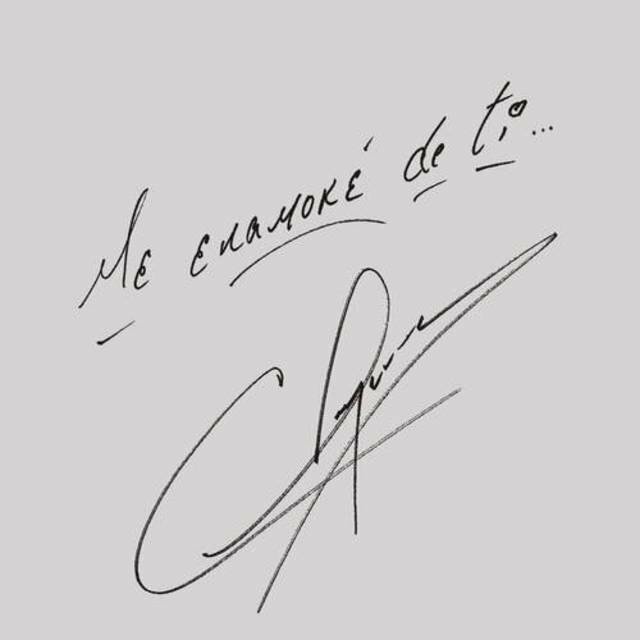 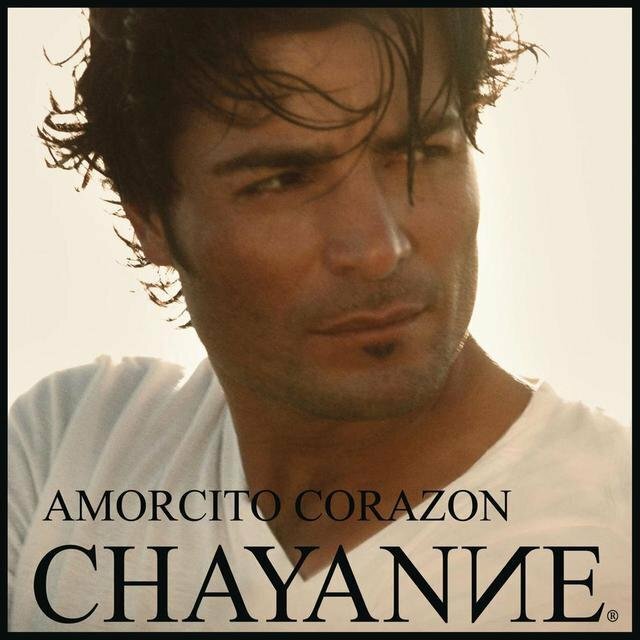 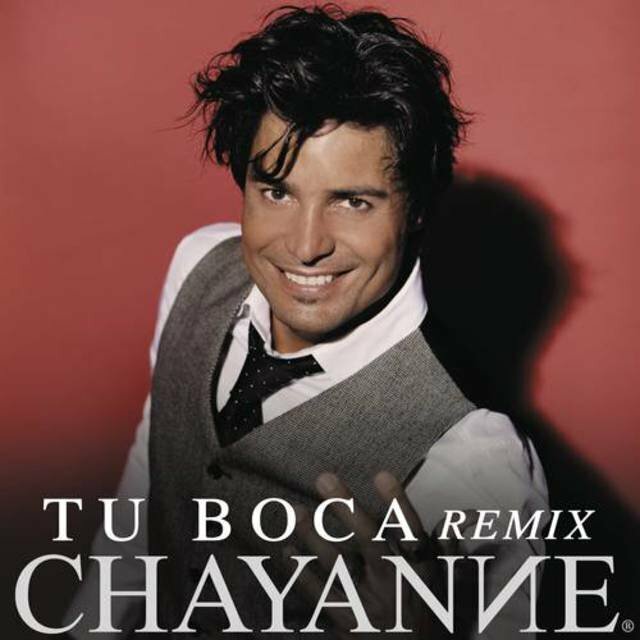 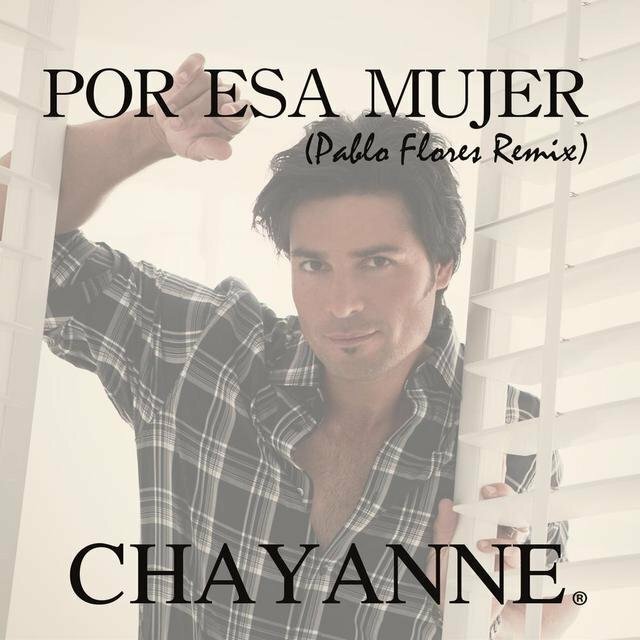 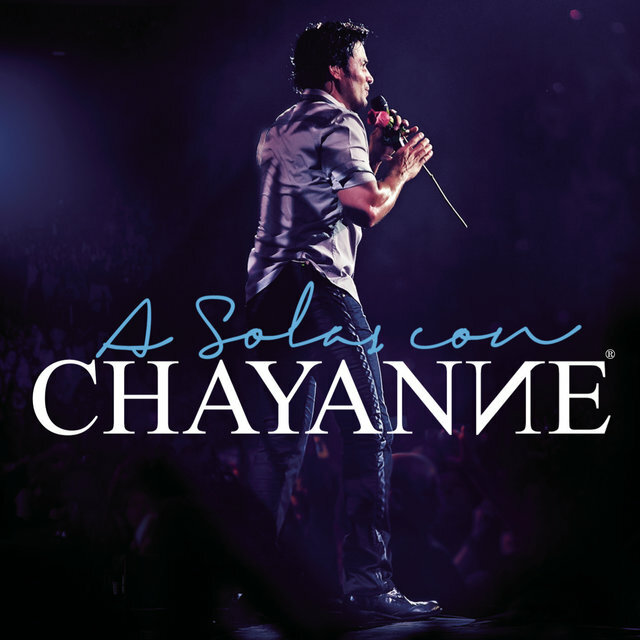 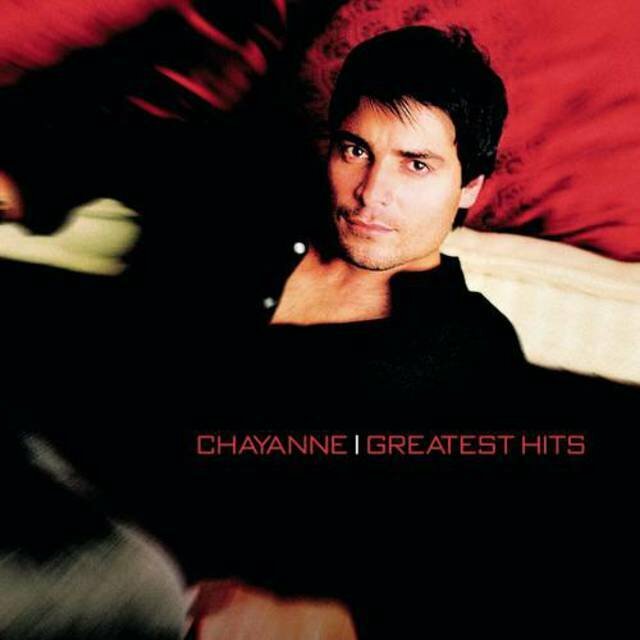 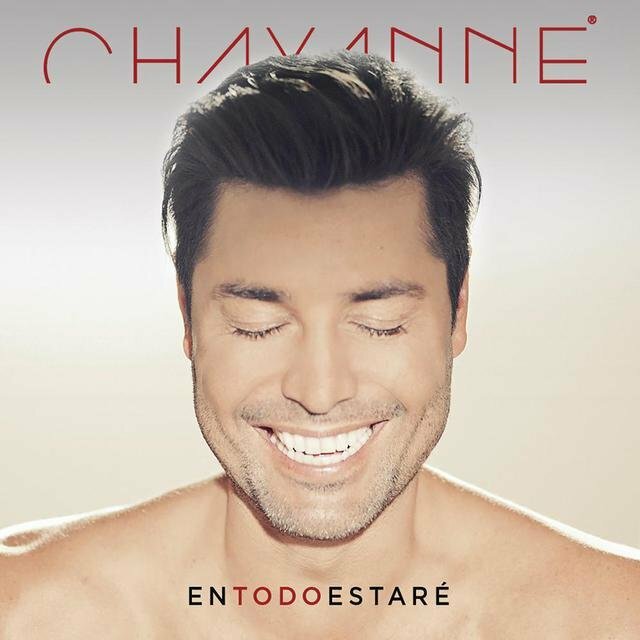 Chayanne is a charting Latin pop singer from Puerto Rico. 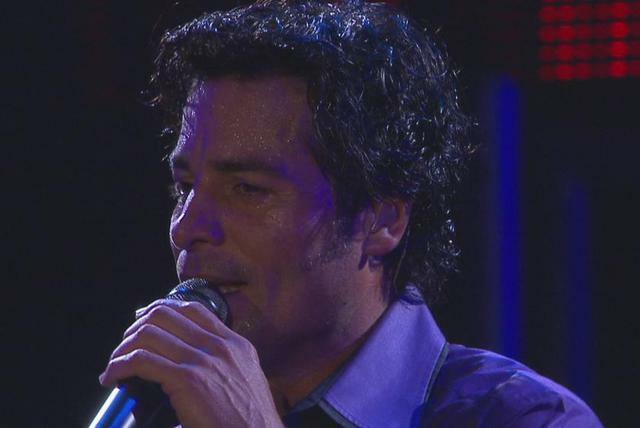 He has sold more than 30 million albums worldwide and landed seven albums in the Top 200. 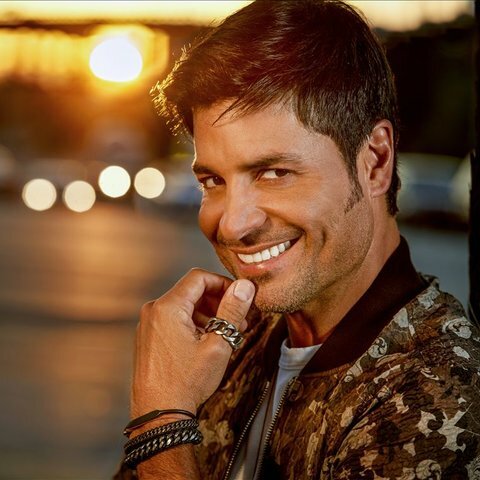 During the late '80s and early '90s, he became one of the genre's premier heartthrobs due to his passionate balladeering style, which ranges from sweeping orchestral pop to bachata. 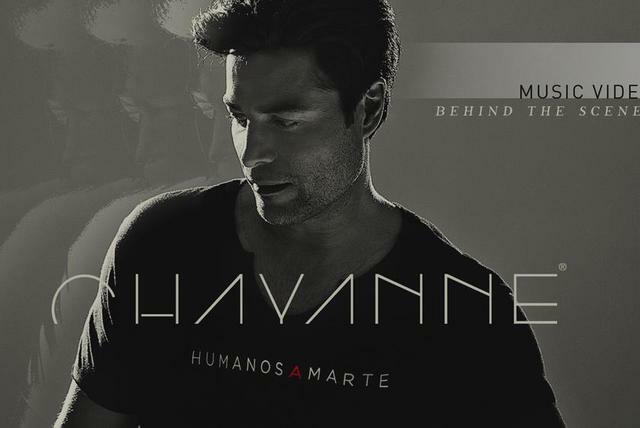 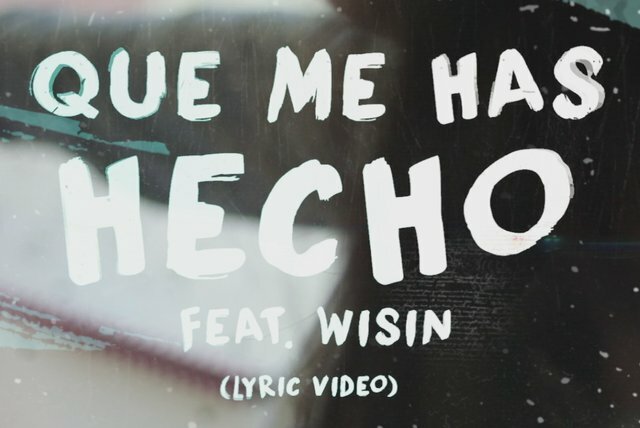 His second album, 1989's Chayanne, was the first of four Grammy-nominated titles to deliver more than three hit singles. 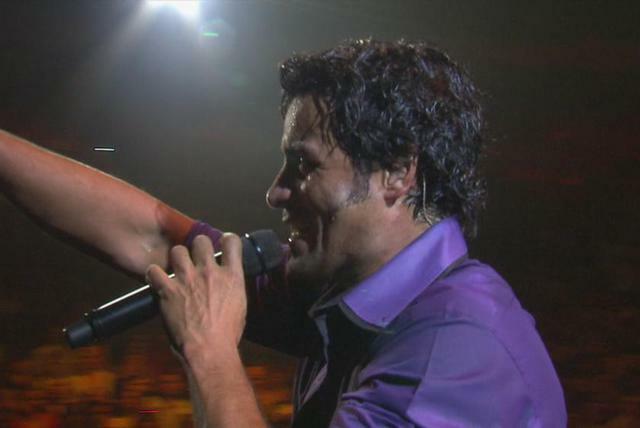 His 2003 album, Sincero, topped the Latin Albums chart, delivered no less than five hit singles, and was nominated for a Grammy for Best Latin Album. 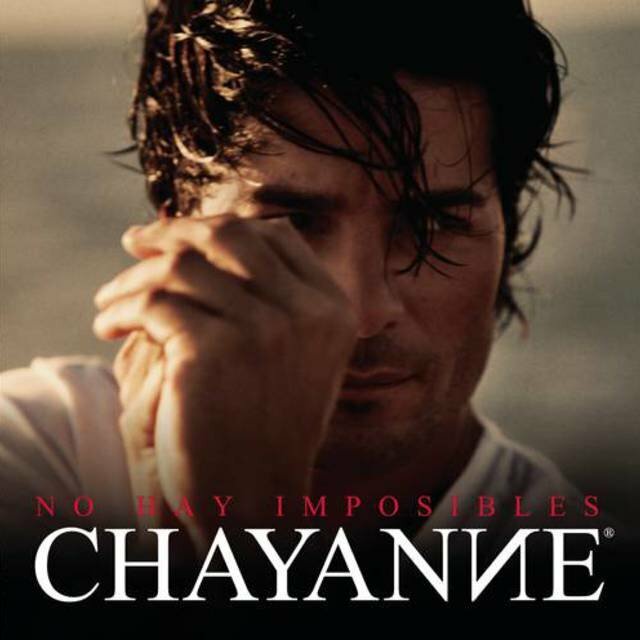 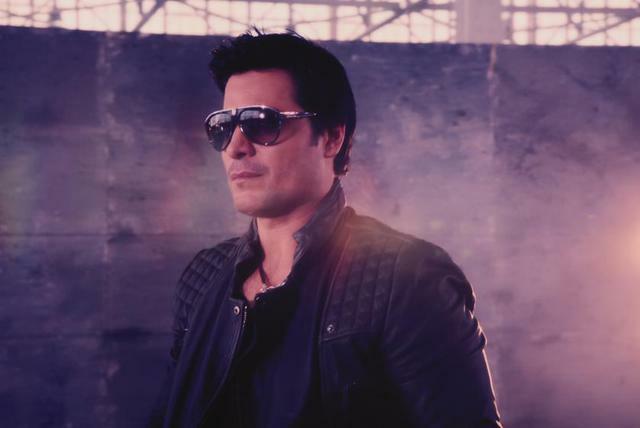 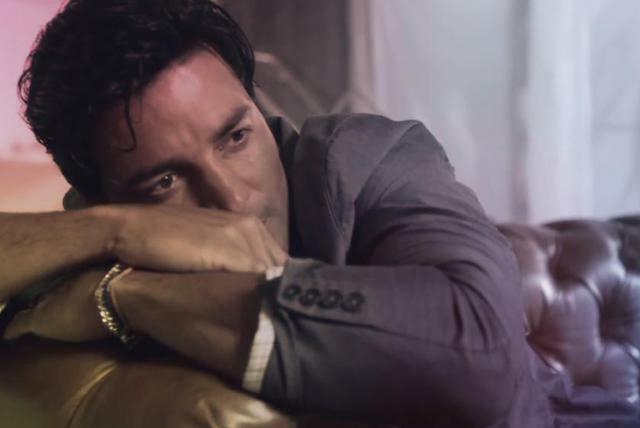 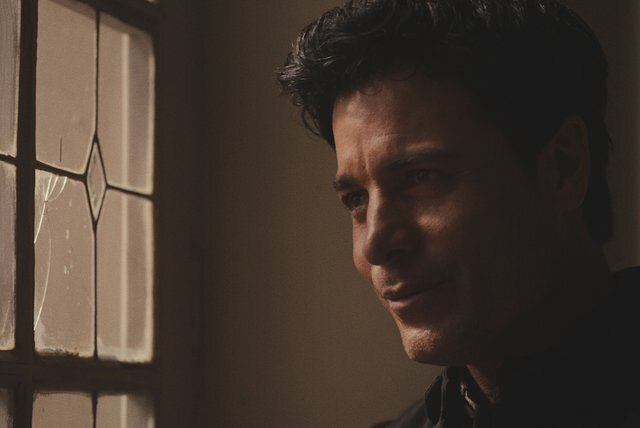 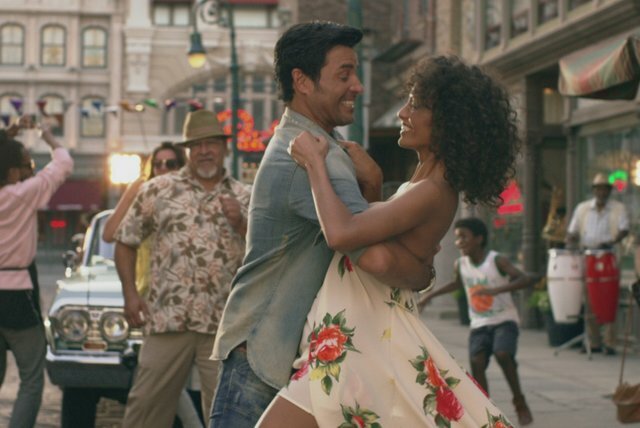 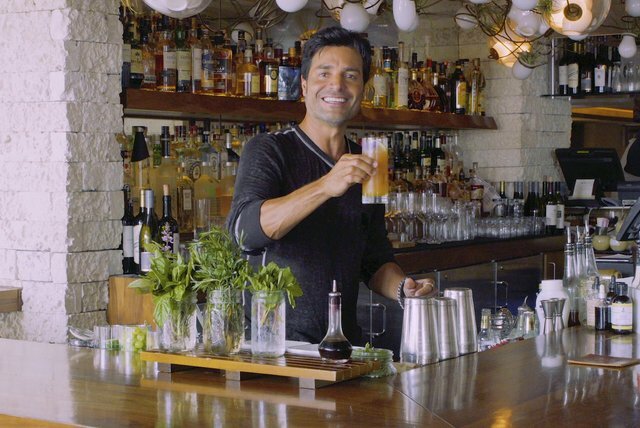 Chayanne, later based in Miami, is also a noteworthy film and television actor; in addition, he has contributed dozens of songs to soundtracks, many of them hits. 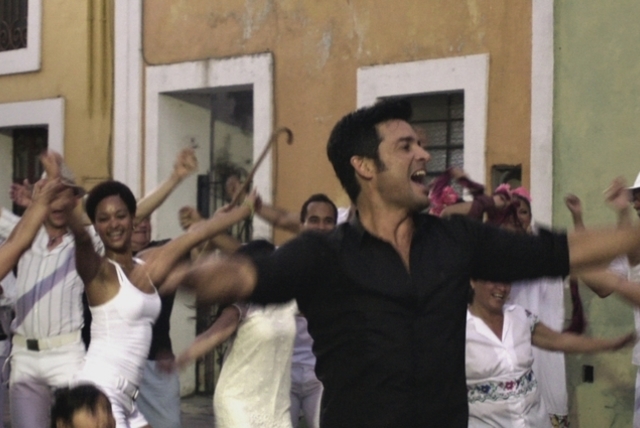 In the 21st century, he remains a viable and celebrated artist. 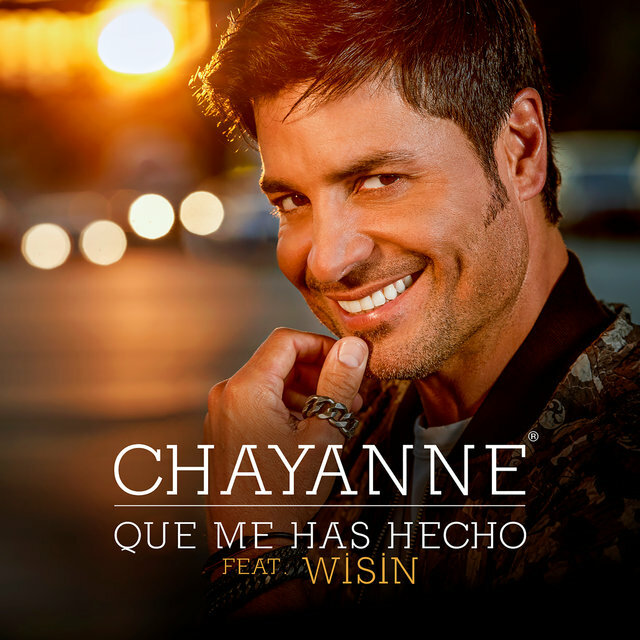 His 2014 album, En Todo Estare, topped the Latin Albums chart and landed inside the Top 25 in the U.S.
Born Elmer Figueroa-Arce on June 28, 1968 in San Lorenzo, Puerto Rico, the singer began his career in 1979 at age 11, when he joined the Puerto Rican boy band Los Chicos. 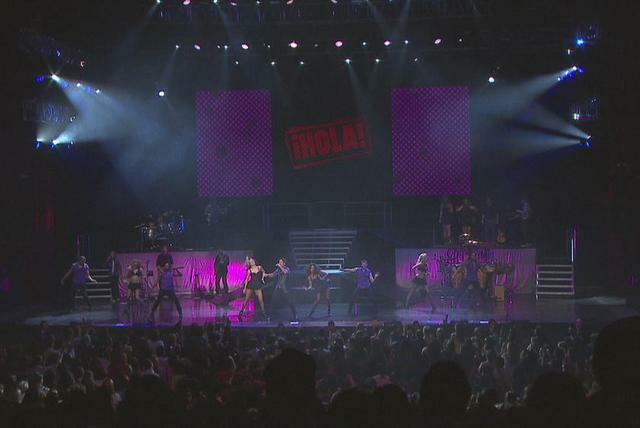 Designed to rival Menudo, which was the preeminent boy band of the era, Los Chicos failed to reach a comparably feverish level of popularity, though they were commercially successful enough to warrant a made-for-TV film, Conexión Caribe (1984), as well as a weekly TV show on Puerto Rico's WAPA-TV. 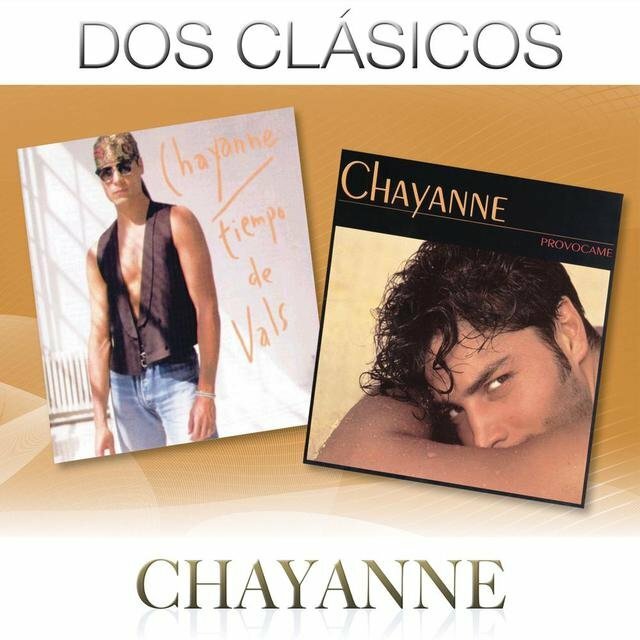 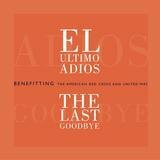 Los Chicos released five albums — Para Amar (1980), Puerto Rico (1980), Viva el Amor (1982), Bailando al Ritmo de la Lluvia (1983), and Conexión Caribe (1984) — before ending their run in 1984.